Construction continues on Phase One of Sheffield Heart of the City II. David Leonard, director of Leonard Design, recently spoke with the Sheffield team about the design of this phase. The extract below is from a newsletter published through the official Heart of the City website. If you want more information on the scheme or wish to sign up for further news then click here. 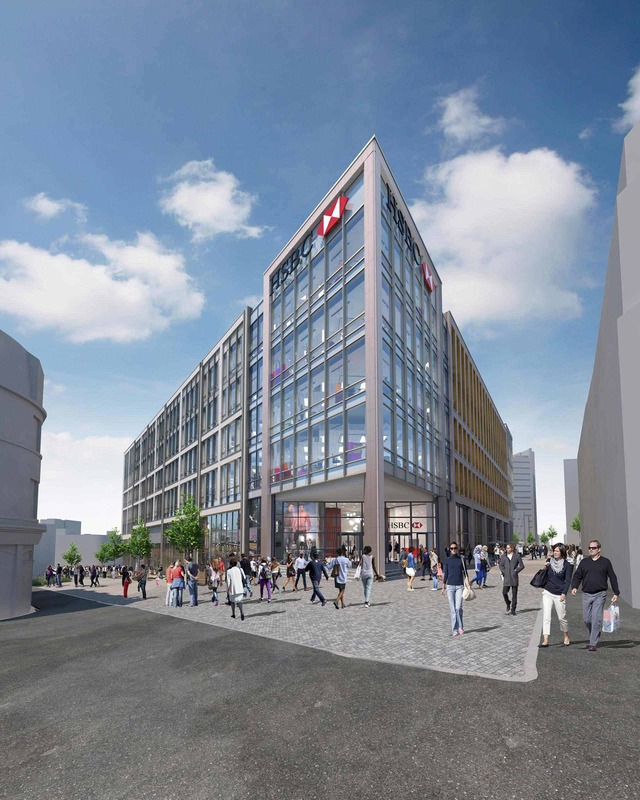 What were your key priorities when designing the Phase One building for Heart of the City II? Did you have to take into consideration the surrounding areas of Sheffield when designing this phase of the scheme? 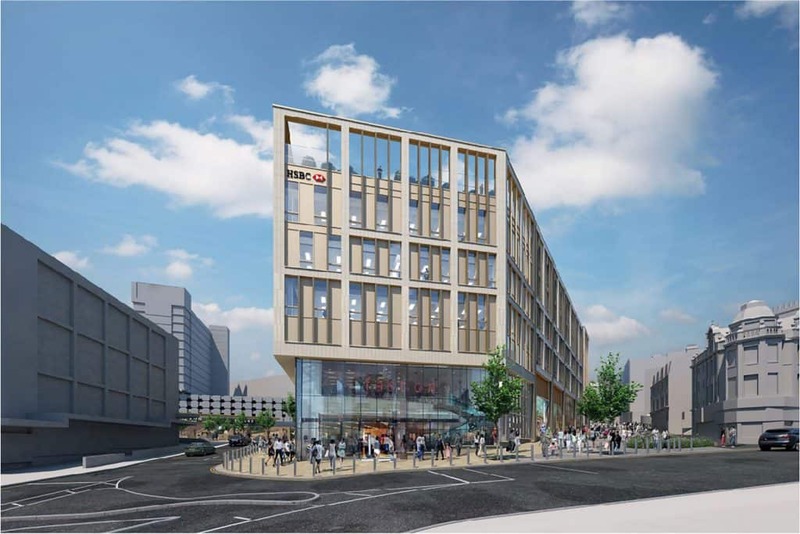 “It was important to us that the building responded to the three very distinct areas which surround it – Sheffield City Centre Conservation Area, Telephone House and The Moor. What challenges did you face when bringing forward this phase of the scheme? “There was a very short period of time between producing the first designs for the building to when the team wanted construction activities to begin. This was to ensure that this phase could be delivered in shortest possible timeframe.